GETTING THERE A 5-hour drive on provincial as well as gravel roads from Johannesburg to the Newington Gate of the Sabi Sand Game Reserve. 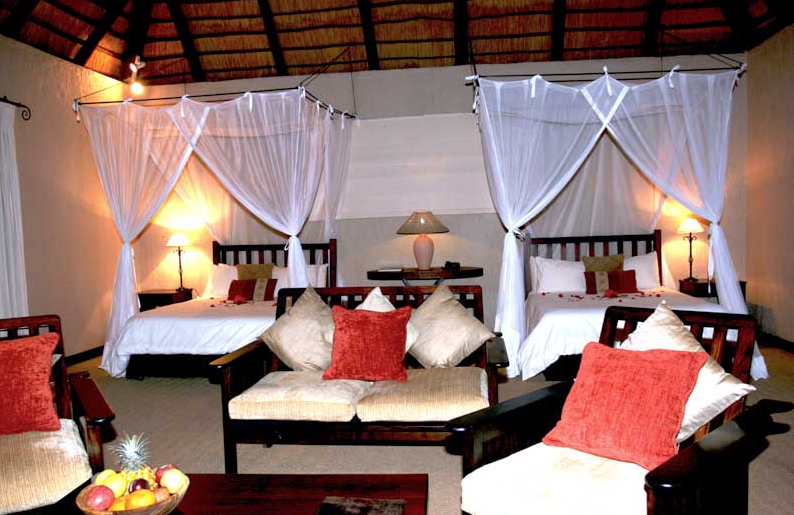 ACCOMMODATION Inyati consists of seven luxury chalets and four executive chalets. 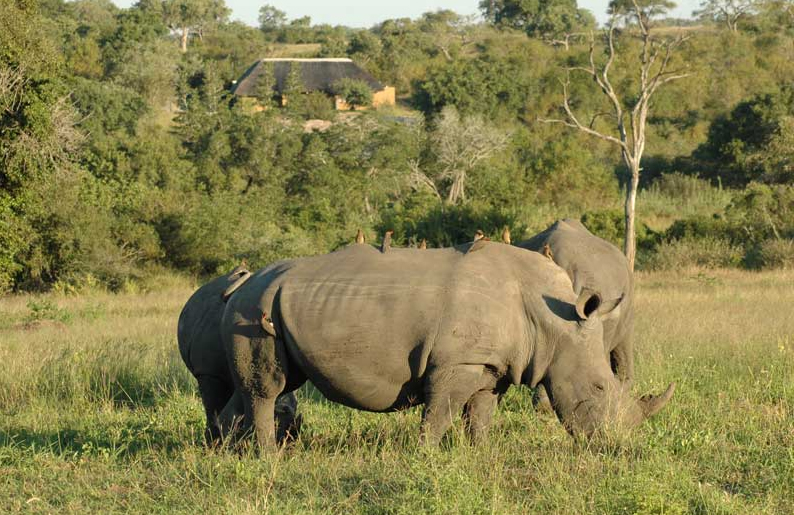 The lodge accommodates only 22 guests. Inyati’s superbly positioned guest sitting and dining areas overlook the Sand River, ensuring scenic vistas across the riverbed. 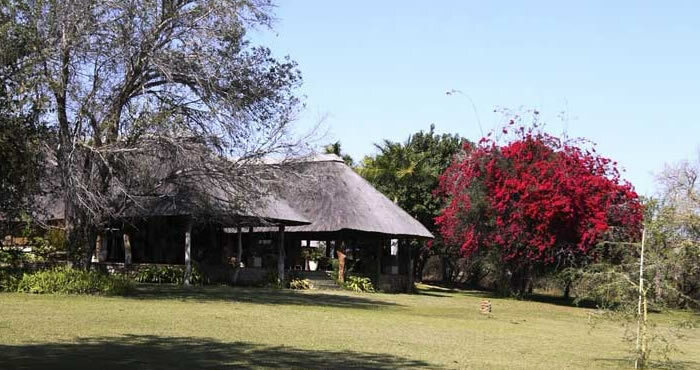 The verandah overlooks the riverine vegetation, which is the natural habitat of the elephant and hippo. CHILDREN Children 8 years and older are welcome at Inyati. We request that proof of the child’s age be supplied when making a reservation. 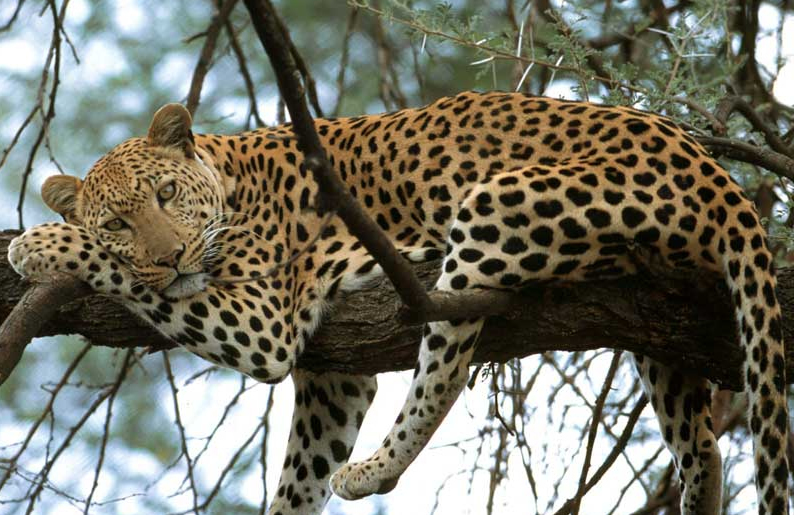 This is a precautionary measure as Inyati is located in an unfenced reserve. 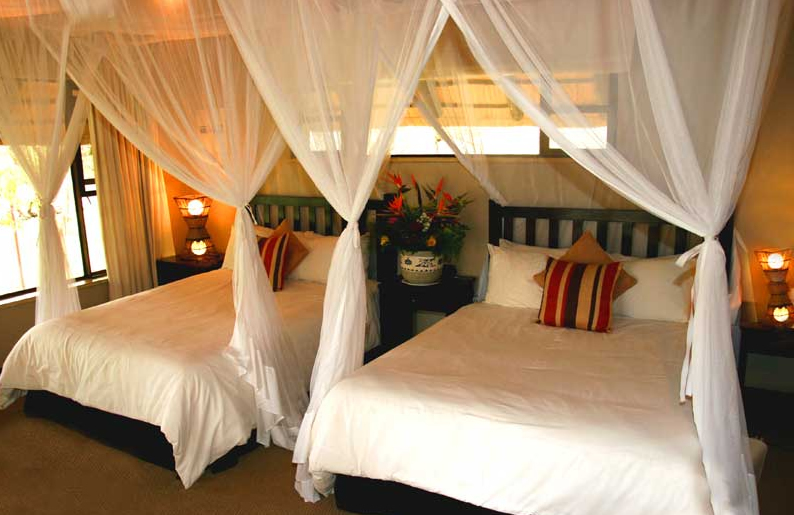 INCLUDES Air-conditioned, en-suite accommodation, all meals. 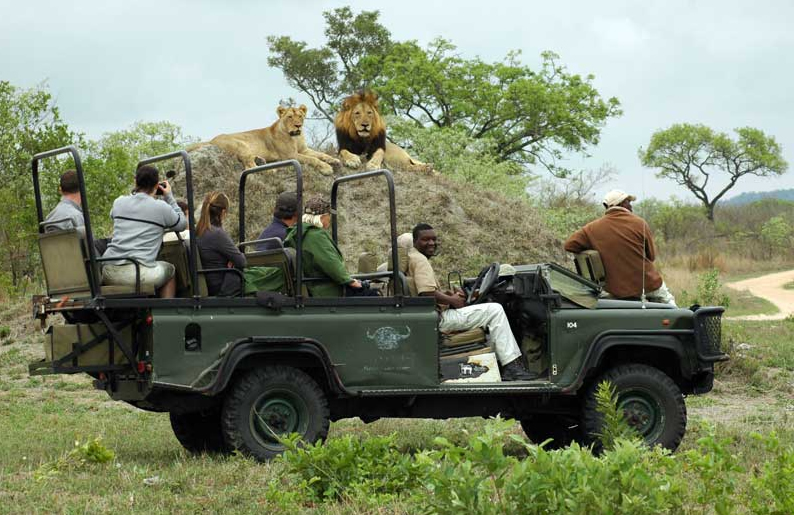 Game drives in open 4-wheel drive safari vehicles conducted by an experienced guide & tracker, fishing and optional walking safaris.